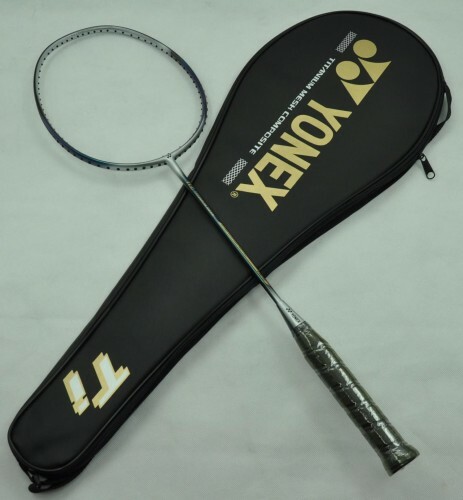 Yonex Ti5 is a lightweight fighter. It is lighter, more responsive More suitable for lightweight athletes and female athletes. Yonex Ti5 is inherently a lightweight combat. The titanium and carbon fiber compared more rigid, lighter currently, almost all of the world-class doubles player, and most of the women's singles player with racket Use of titanium.